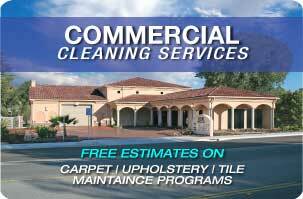 Deep Steam adhere to some of the highest standards for carpet and upholstery cleaning industry. Originally established in 1964, Deep Steam has been serving San Luis Obispo County for over 50 years. 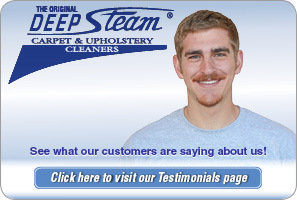 San Luis Obispo carpet cleaning specialists Deep Steam serves the city of San Luis Obispo and all of San Luis Obispo County. With certification from the Institute of Inspection Cleaning or IICRC, Deep Steam’s mission is to provide affordable, high quality service, while utilizing state-of-the art equipment and remaining abreast on the ever-changing industry standards. 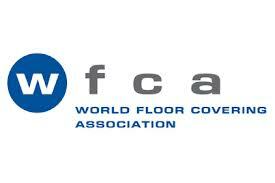 The IICRC is responsible for setting some of the strictest standards in the industry. Deep Steam continues to be a leader in the industry with technologically advanced equipment and continuing education for its employees. 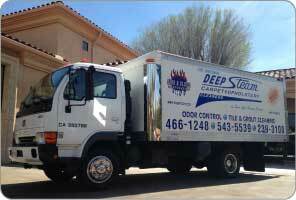 From carpet, area rugs, upholstery, and grout cleaning, to emergency water damage mitigation and restoration, Deep Steam has what it takes to issue a, “clean bill of health,” for your home. The town of San Luis Obispo is located approximately halfway between Los Angeles and San Francisco on what’s known as the Central Coast. The Chumash people originally inhabited San Luis Obispo, and then in 1772, by the Spanish Franciscan Junipero Serra. The population of San Luis Obispo, commonly referred to as SLO or SLO Town, in 2010 was 45,119. The population that year of the entire county of San Luis Obispo was 269,637. San Luis Obispo is home to the California Polytechnic State University or Cal Poly, which enrolls nearly 20,000 students. Oprah Winfrey recently named San Luis Obispo the, “Happiest Town in America.” The latitude and longitude of San Luis Obispo is 35.2742° N, 120.6631° W.